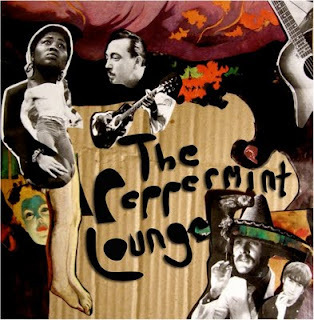 The Peppermint Lounge is an electronic/acoustic duo from England/Switzerland both currently living in the UK (after having both spent most of their lives in Asia) that takes "acoustic, modern electronica, 50s-60s Jazz, African and American blues, classical impressionism, social commentary and folk forms to combine sampling with composition." Each track of this 3 song demo heads in a slightly different direction and I'm looking forward to hearing what else they're capable of creating in the future. Keep an eye out for their debut EP sometime next year. This was awesome...great mix of musical directions and sampling. The mood throughout is kinda perfect.